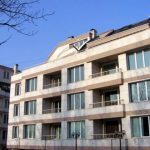 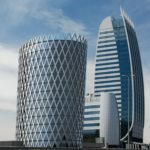 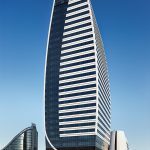 We have the pleasure to offer you offices for rent in a luxury and modern Class A office building situated on Tsarigradsko shose Blvd. 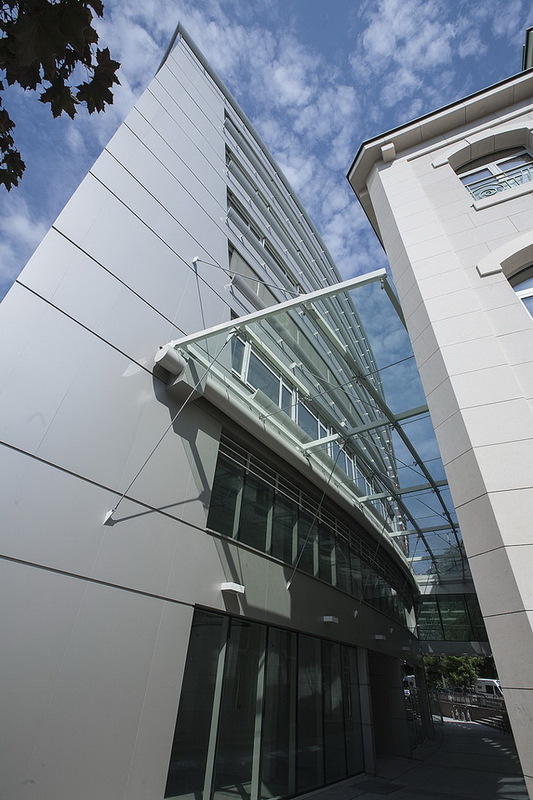 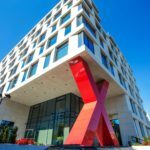 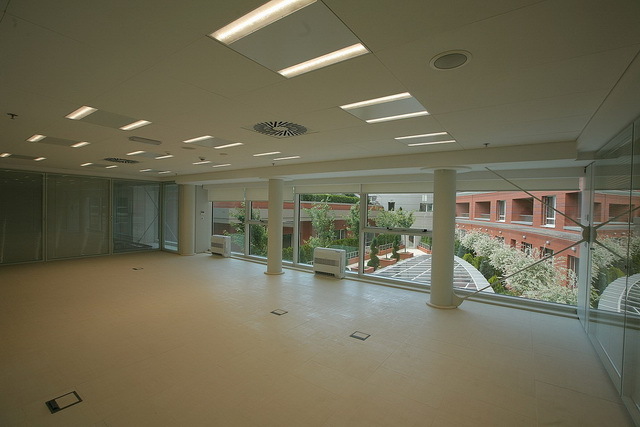 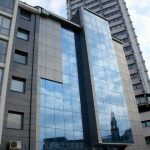 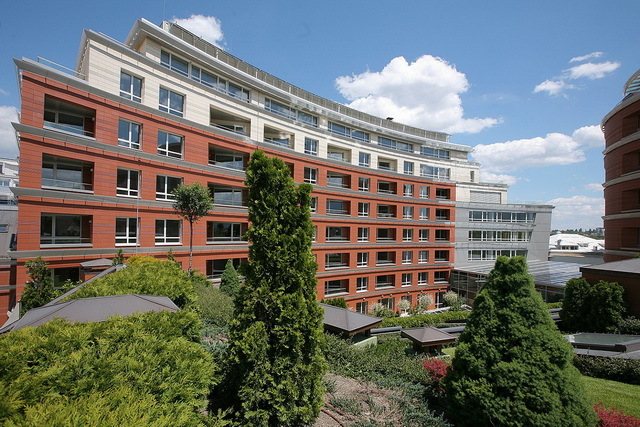 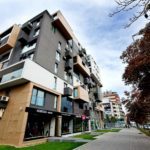 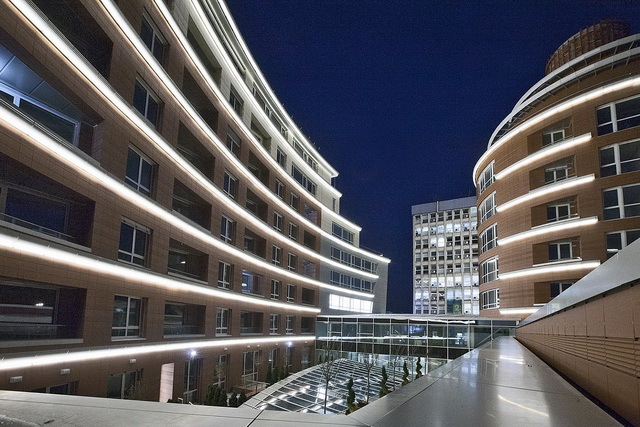 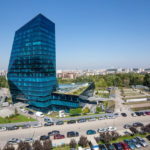 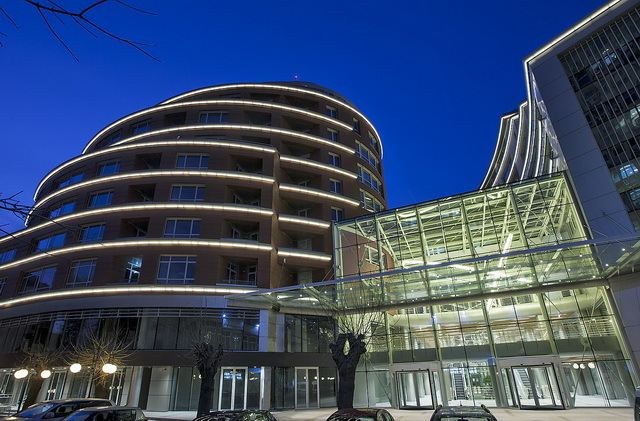 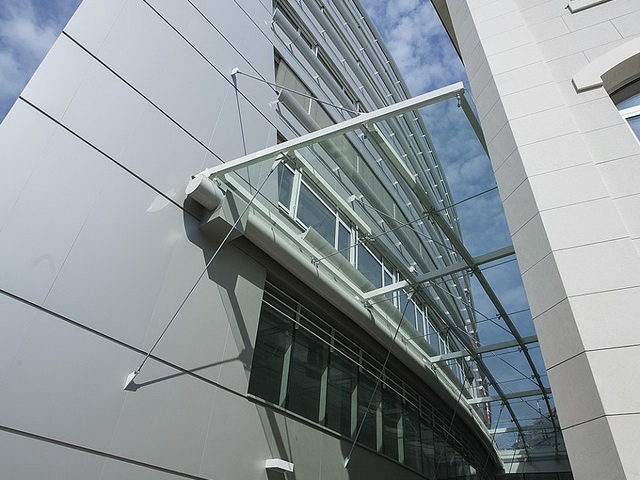 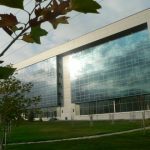 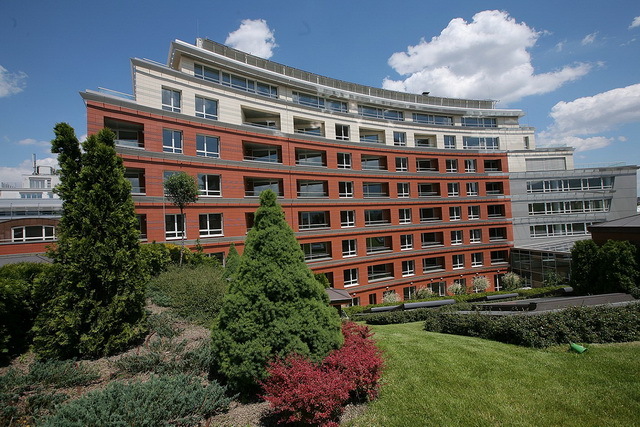 Built in accordance with the latest energy efficient technologies for office buildings, this office building combines modern design, landscaped spaces for relax and prestigious location in the top center of Sofia! 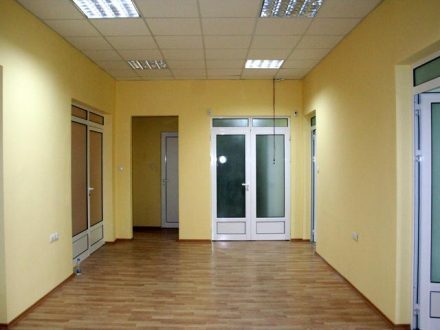 This multi-functional office building provides spacious offices for rent with lots of natural light and first-class facilities. 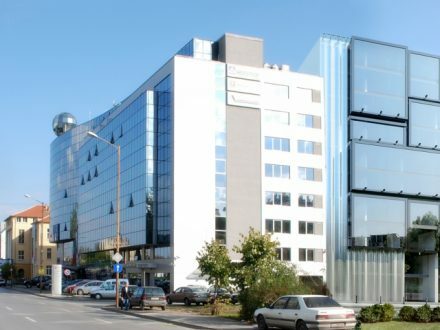 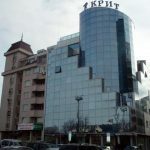 The building has a really strategic location as Tsarigradsko shose Blvd is one of the main roads in Sofia. 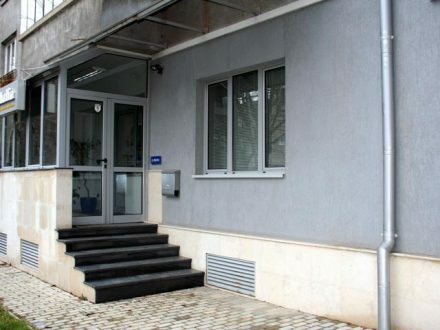 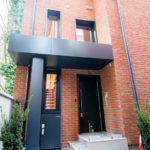 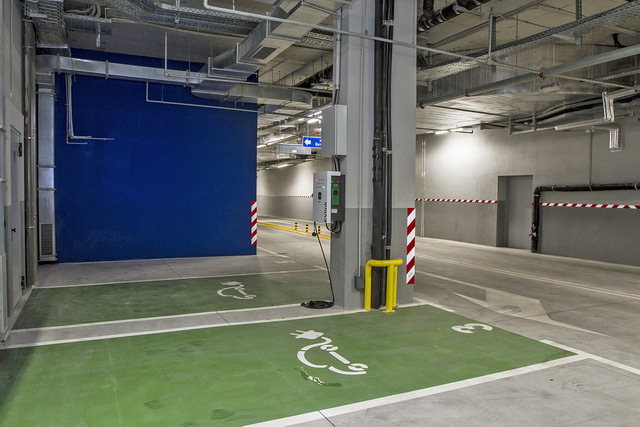 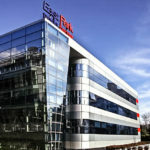 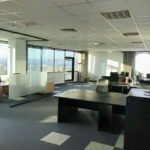 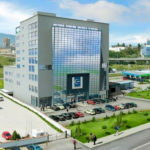 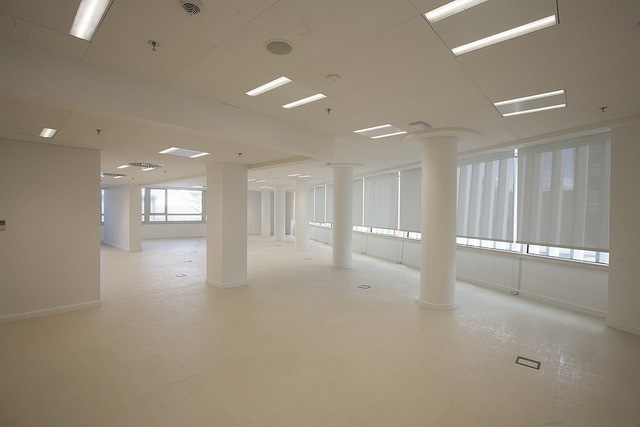 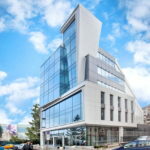 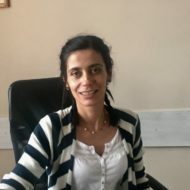 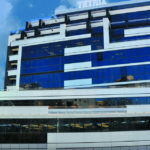 The location ensures an easy and quick access from business offices to every other place in Sofia. 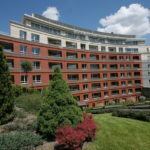 As extra conveniences are the numerous public transport stops and even a metro station next to the building. 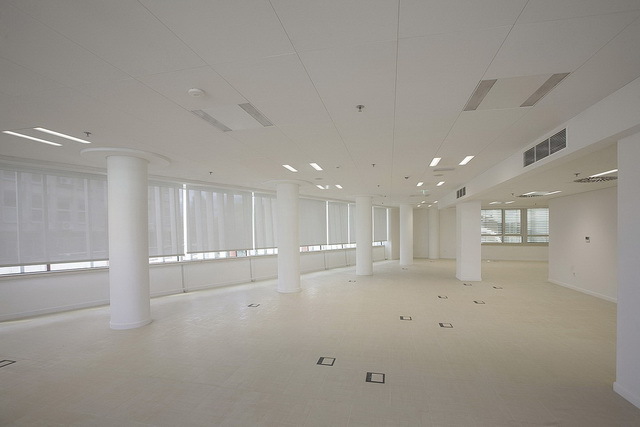 The office space tenants can rely on fast and quality services due to the innovative Facility Management systems. 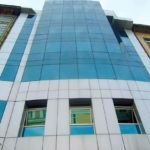 The office building offers a variety of offices for rent. 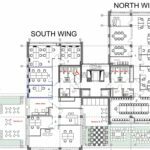 For more information please contact us.